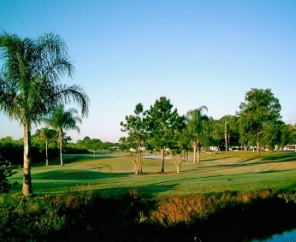 Treat your group to resort-style amenities and beautiful surroundings that Encore and Thousand Trails are known for providing. 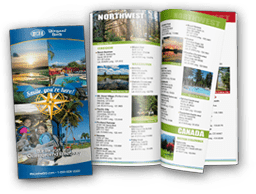 Our resorts offer perfect locations to fit your group's needs. Feel confident your next rally will go off without a hitch! Our Groups and Rally Team is geared toward groups of 10 or more reservations. For groups of less than 10, please call the contact center at 1-877-570-2267. 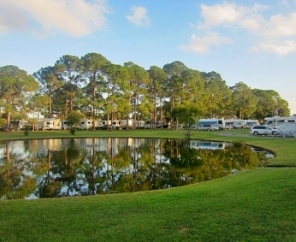 With more than 70,000 sites available, we can accommodate a wide variety of RVs from pop-up campers to Class A. 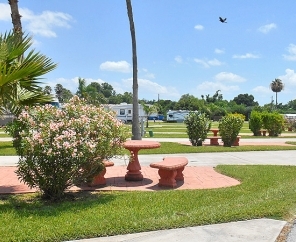 A variety of sites and amenities are available coast to coast. We have many types of rentals to accommodate your group.